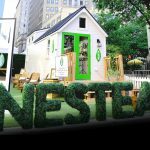 After announcing earlier this year that the tea brand would be relaunched with new packaging and a cleaner formula, Nestle Waters North America is now taking the new Nestea to several U.S. cities with a touring “tiny home,” starting Wednesday in New York City’s Herald Square. 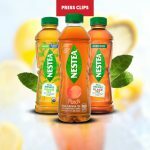 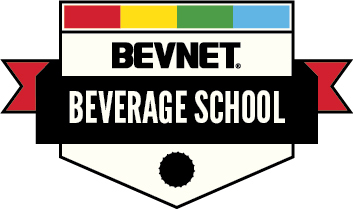 An article in Fortune details Nestlé’s complete overhaul of its Nestea iced tea brand, while CNBC reports that a bipartisan group of U.S. 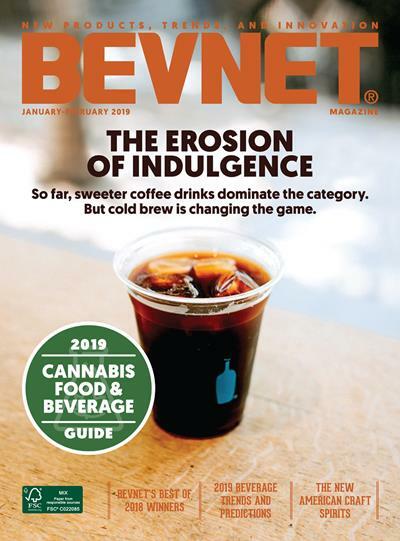 Congressmen have introduced legislation aimed at eliminating federal alcohol taxes and updating regulations for kombucha.